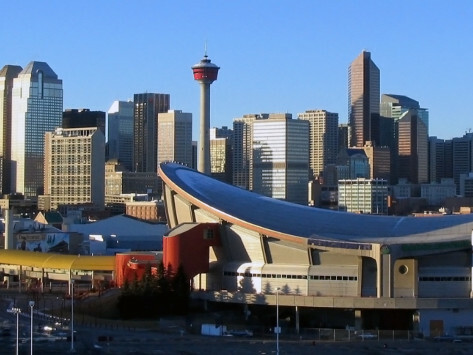 La Camera di Commercio Italiana in Canada – Ovest | We went to the North American Summit on Food Safety in Toronto. There is no doubt: this is what changes for Italian exports to Canada with the new Canadian regulation. 11 apr We went to the North American Summit on Food Safety in Toronto. There is no doubt: this is what changes for Italian exports to Canada with the new Canadian regulation. 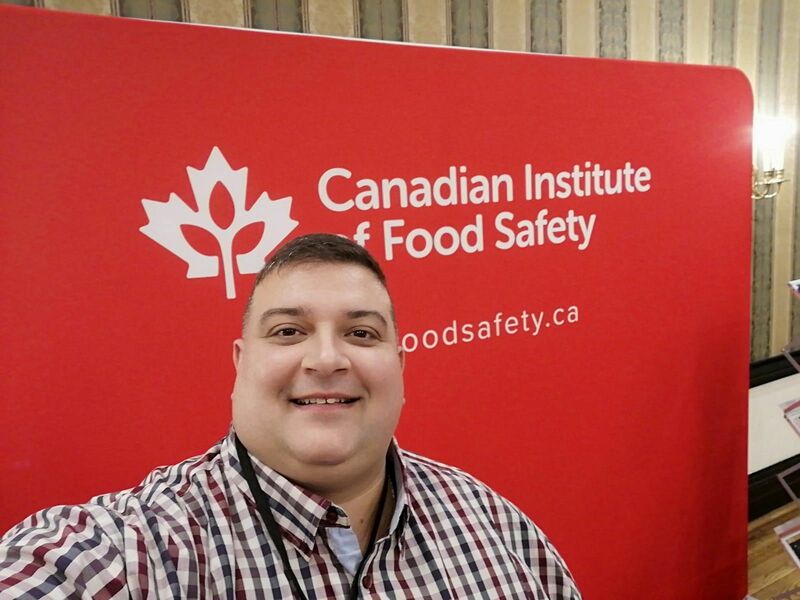 Paolo Quattrocchi, director of the Centro Studi Italia Canada, traveled to Toronto with Claudio Gallottini, from the international ITA Group network, a company specializing in training, inspection and food safety control, at the 15th Annual North American Summit on Food Safety, where leaders of the Canadian Food Inspection Agency were present, to investigate, without fear of further misunderstandings, what changes in Canada with the new regulation on food safety and what obligations there will therefore be for Italian exporters. 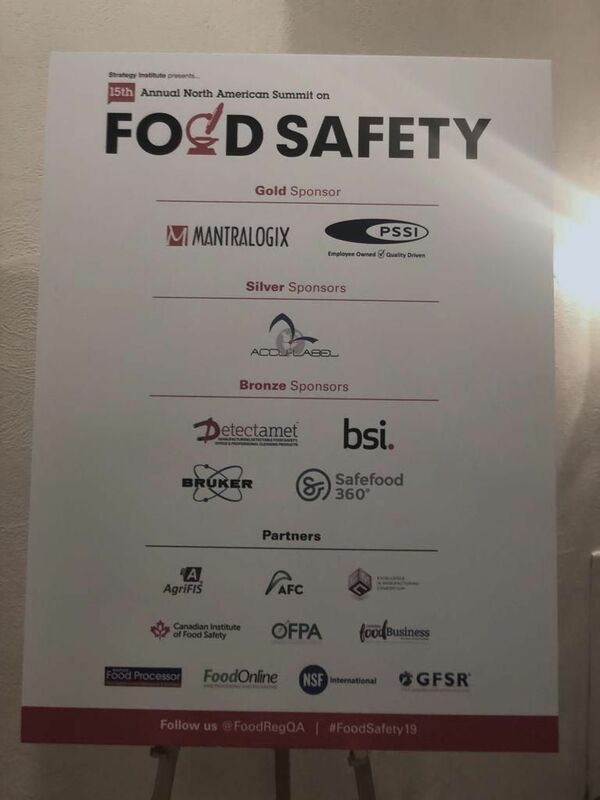 The 15th Annual North American Summit on Food Safety has just ended in Toronto, Canada, a two-day event dedicated to trends, emerging challenges and food safety management. Delegates from all Canadian Provinces, representatives of the Canadian Federal Government belonging to the Canadian Food Inspection Agency (CFIA) such as Tammy Switucha, Director Program Planning and Requirements Division, and Health Canada (HC) such as Andrea Budgell, Manager Policy and Regulatory Affairs, importers and representatives of the industrial world and of the services of Canada have gathered from 3 to 4 April on the key issues of Food Safety: research, training and regulation. The conference was even more awaited this year, as an opportunity for networking, and especially as an opportunity to focus on the current and substantial regulatory evolution of the subject. 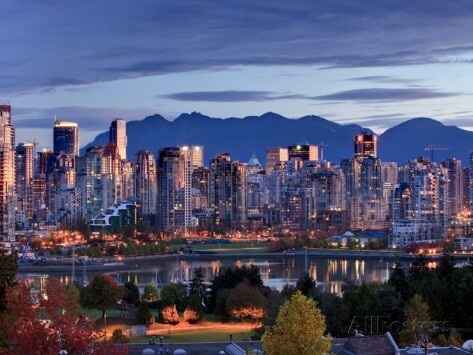 The new requirements of the Safe Food for Canadians Regulations (SFCR) and the liberalization in Canada of the Cannabis trade for both self-consumption and therapeutic use, have been the focus of the Summit. What emerged from the work is the imperfect perception by Canadian operators of the relevance of the innovations introduced. On several occasions the moderator of the event reaffirmed the most important news of the SFCR with polite firmness: the responsibility of importers of preventive controls and the commitment of verifying whether foreign companies exporting to Canada have adopted or not the procedures that, de facto and indirectly, Canadian law requires them. Probably only the enforcement by the Canadian authorities will make the scope of this innovation clear and tangible. Some have argued that nothing will change for Italian exporters (but that’s not the case). For others, this regulation would be in violation of rules laid down by CETA (but that’s not the case). In fact, this is a regulation that only tends to improve the food safety prevention rules which will be adopted by the EU in the near future. The only Italians present at the Conference were Dr. Paolo Quattrocchi, Director of the Centro Studi Italia Canada, partner of NCTM Law Firm and vice president of the Italian Chamber of Commerce in West Canada and Dr. Claudio Gallottini for ITA Group Inc, a Canadian company based in Montréal, part of the international ITA Group network specializing in training and auditing on mandatory international Food Safety regulations with offices, as well as in Canada, also in Italy, UK, and USA. 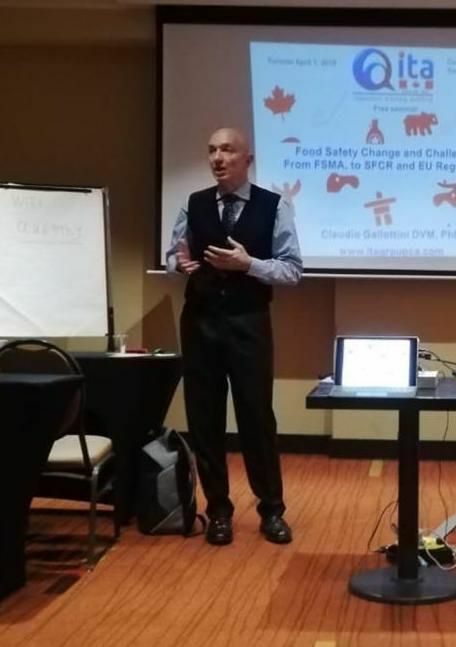 On the occasion of the Summit on Food Safety and in light of the statements made by the CFIA (Canadian Food Inspection Agency) we again asked to Dr.Gallottini some questions, about his perception, as a recognized expert, about what is happening in Canada. What are the feedbacks from the Canadian side of the Atlantic? I had the pleasure of talking with the famous new “Importers with License”, introduced by the Safe Food for Canadians Regulations, and asking them questions even in public on the margin of their reports at the Conference. Same thing with the CFIA, to which I explicitly asked how this new legislation will impact third countries like the European ones. As for the US experience, the importers, but in general the Canadian operators, are in a time of great change. The change is evident in what happened: the consolidation of 14 Regulations in a single one, the introduction of the obligation of traceability, which we now know since 2002, and finally the obligation to implement Preventive Controls. Can you give us a practical example of what Preventive Controls are and why they would be so different from what we do in Europe? In food safety adopted at mandatory level in North America and consequently in Europe, we have basic preventive measures, of three levels, that every company must implement before starting to produce a food product. They are called Good Manufacturing Practice (GMP) and are generic information. Then we have small procedures or operating instructions that are called Standard Operating Procedures (SOP) which explain, for example, when cleaning what to use as equipment, which detergent and at what concentration. Finally, we have the Sanitary Standard Operating Procedures (SSOP) which are more complex procedures. Everything is detailed, the shape of the tool to be used, its color, the area in which it is to be used, how to maintain it, where to store it and so on. 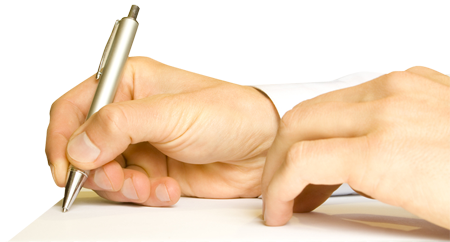 Different international standards add other procedures: all these activities are called Prerequisites (PRP). Procedure for the collection of all registrations. A procedure managed by other 5 procedures. A monster! Let’s call it more paper. A written methodological and behavioral manual is expected. We must form a resource on the Preventive Controls, then we must develop them according to the Canadian point of view because they are different from those of the US introduced by the FSMA. This is the famous paper that can block an Italian product at customs, because it does not comply with a legal requirement, mandatory in this country. But what is Europe doing? In Europe, we talk about a New Hygiene Package as early as 2012, but to date, only the new Official Controls Regulation has been published. This is certainly related to the revision that the Codex Alimentarius is implementing on the HACCP system. The Codex is strongly influenced by the United States and Canada, which have certainly anticipated what will also be implemented in Europe. In Europe, food safety is regulated by Regulations which, once published, still require a transition period before full implementation. So, to date, the North American requirements are more effective than the European ones. 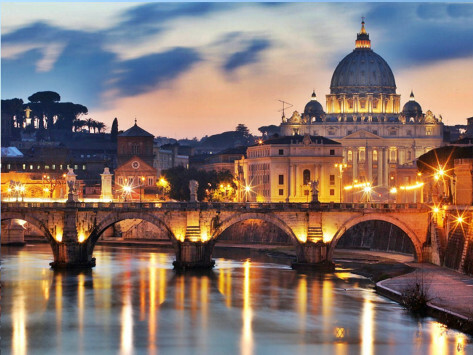 There is a physiological resistance to change, which of course will entail the adoption by Italian companies of new and additional documentary procedures, while to date Europe has been facing an oversimplification of the cogency applied to our SMEs. We will have to adapt, knowing that the SFCR applies in Canada, but that the Importers will be responsible for verifying the new methodology applied also to those who want to export to Canada.